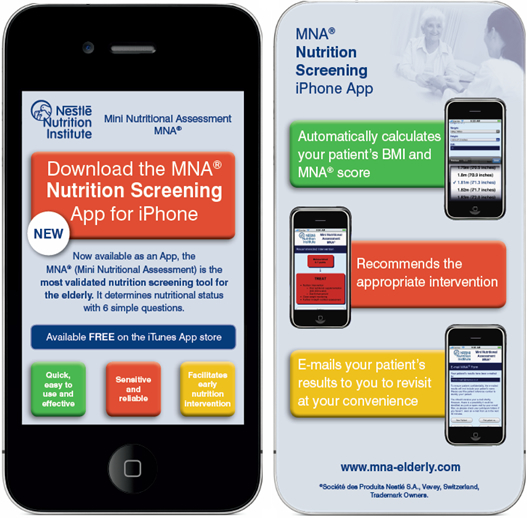 Screening Older Adults for Nutrition Risk…There’s an App for that! I know, I know the topic of nutrition screening isn’t the most popular topic but it is IMPORTANT! 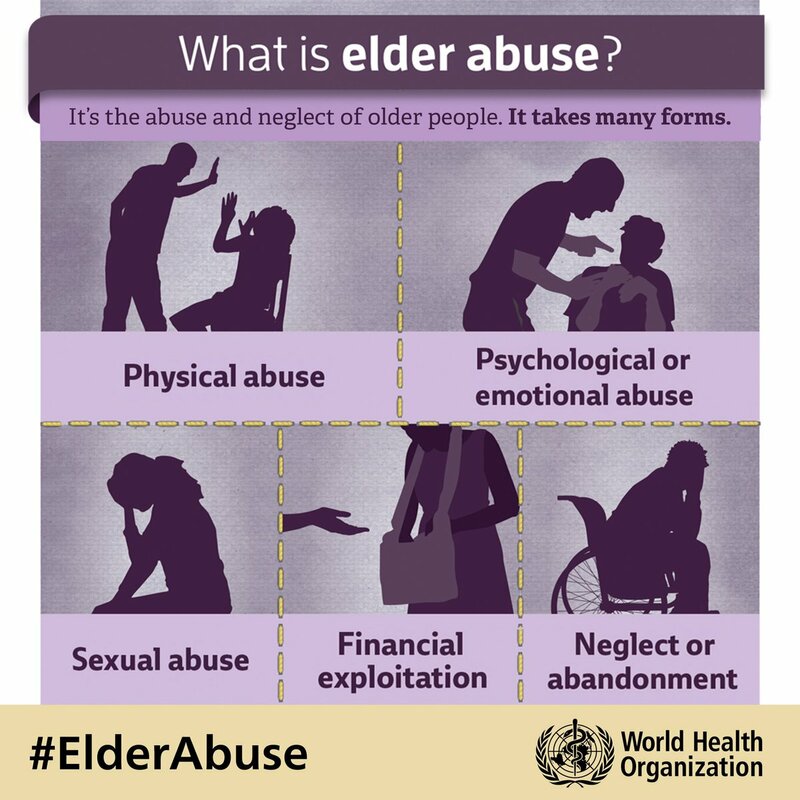 38% of all community living elders are malnourished or at risk of malnutrition–which means we should all be concerned (1). With a percentage like that we need a quick and easy tool to know if a loved one is in need of nutrition services. Less than ideal nutrition, lack of mobility, psychological stress and depression all seem to be intertwined. Many times it is difficult to know if one problem starts another or if they all happen at once. 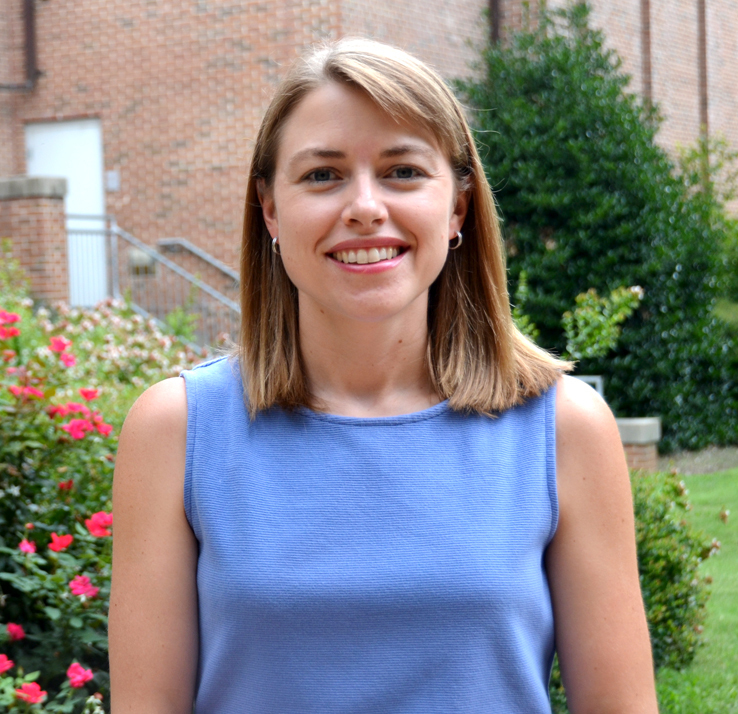 As a Registered Dietitian, it feels like poor nutrition and changes in meal patterning are the foundation and often the beginning of other more complicated concerns in aging. 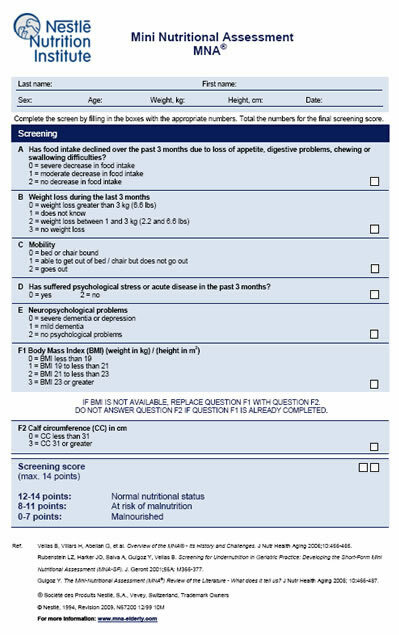 Many of us have been using the Mini Nutrition Assessment (MNA) by the Nestle Nutrition Institute for years to screen and assess our patients (over 65 years) for malnutrition and malnutrition risk. It is a very easy tool that only has 6 questions and has been validated across most practice areas (hospital, nursing home, community, etc.). The good news is that ANYONE can use it to find out if you or a loved one is at risk. I’ve been preparing an informal lecture for several MDs on how to use the MNA in their practice when I stumbled across a fun new way to use the MNA – an iPhone App!! Whohoo!! I’m all about technology and streamlining my workload so I was thrilled to find out I could screen my patients and get the results emailed to me. How cool!! It works perfectly every time and helps me keep track of referrals and follow-up calls. You can download it through the iTunes store by searching for MNA-SF. Here are a few screenshots for you to enjoy: Enjoy!! NOTE: I did not receive payment or samples from Nestle Nutrition to review this app.